Our highly-regarded programs are the only programs in the Hampton Roads area that are truly able to consistently provide world class results for the most severe behavior issues. TopDogK9 specializes in aggression rehabilitation, and successfully deals with the most severe canine behavior problems daily. 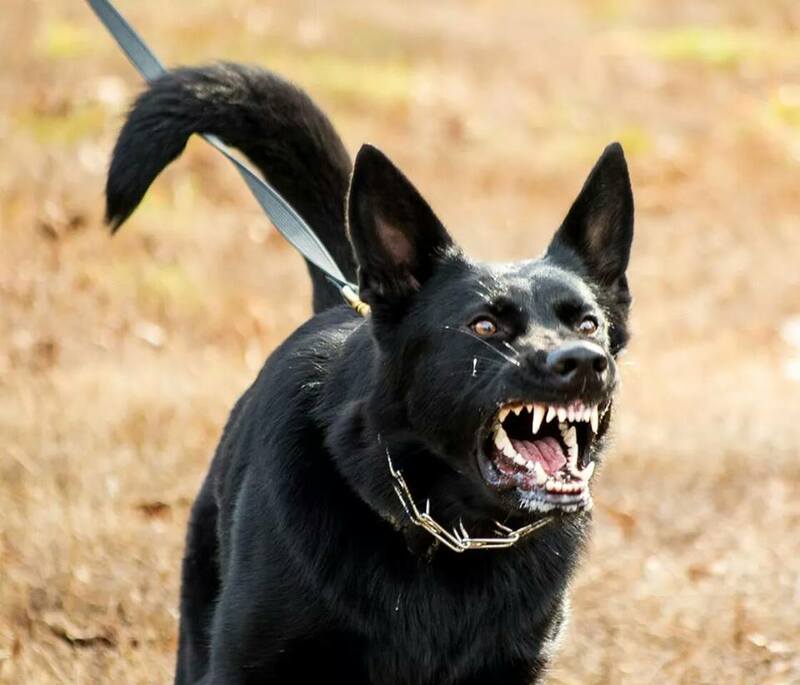 With our primary focus on problem behaviors and difficult dogs, we’ve been able to develop a unique and effective approach that not only transforms dogs, but also transitions seamlessly to the owners. In this program, your dog will be one of only four dogs training with us at a time. We pride ourselves on concierge-style, specialized, one-on-one attention paid to each individual dog and situation. By comparison to the rest of the industry, which tends to do a higher volume of dogs and longer programs, our very innovative and unique approach to training and rehabilitation allows us to go further with your dog in less time and create transformations unavailable elsewhere. Our Board and Train programs are normally booked out a ways so schedule early. 2 Week Board & Train - "The Good Dog Boot Camp"
Basic Obedience and Manners. This is our Good Dog Boot Camp. Our unique, balanced approach to obedience training helps you achieve fantastic real life results with distractions in as little as two weeks. This program also covers all of the basic commands – Sit, Down, Place, Heel, Recall – as well as Crate Training, Treadmill, Waiting for Food, Waiting at Thresholds and Swim Lessons (During Spring and Summer Only). This program includes a 30-minute meeting at our facility at the time of the drop-off; Two 90-minute go-home sessions at the end of the program, at our facility, where we will transfer all of the information, techniques, and strategies to you to insure continued success; one 1-hour follow up at your home (within the Hampton Roads area); email and phone support during and after the program is completed; as well as a prong collar. **E-Collar required for training. Note: This program is for dogs that get along with people and dogs. Dog may have minor, but no major, behavioral issues such as fear, anxiety, aggression, etc. Behavioral assessment is required for all Board & Trains. This is our Advanced Good Dog Boot Camp with off leash control. Our advanced three week program helps you achieve fantastic real life results on and off leash with distractions in as little as three weeks. This program also covers all of the basic commands on AND off leash – Sit, Down, Place, Heel, Recall – as well as Crate Training, Treadmill, Waiting for Food, Waiting at Thresholds and Swim Lessons (During Spring and Summer Only). Note: This program is for social dogs that get along with people and dogs. Dog may have minor, but no major behavioral issues like fear, anxiety, aggression, etc. Behavioral assessment is required for all Board & Trains. This is a behavior modification boot camp for dogs with moderate to severe behavior issues. This program is for behavior modification for dogs with issues. It Includes everything from our advanced 3 week board & train, with the additional time focusing on behavioral issues and problem rehabilitation. Note: This program is for dogs with moderate to severe behavior issues. Human and/or dog aggressive dogs are Behavior Modification Boot Camp Board & Train ONLY. Behavioral assessment is required for all Board & Trains. *Depending on the severity of the issues, additional weeks may be required. This will be determined either after the consultation or early-on in the board and train process. Additional weeks are $700. *Pick-up and Drop-off services are available! *Any dog, any breed, any size, any problem! Boarding is always available for dogs who have trained with us previously! Spaces are limited based on our board and train schedule. Boarding includes one structured walk, carefully supervised playtime with other dogs, and maintenance of any rules and training that your dog already has in place. All dogs sleep inside our home.